In 1989 Stephan Groth and Jon Erik Martinsen formed Apoptygma Berzerk. Together they wrote several songs, one of them being “Ashes To Ashes” which would later be released as a 12-inch single on the Norwegian label Tatra Productions in 1991. For many it was an eyeopener including for us at Side-Line, which had just started to be published back then. And all that was today 25 years ago. The track would finally end up – 2 years later – on the “Soli Deo Gloria” album (1993) albeit in a different version. “Soli Deo Gloria” was the first studio album by Apoptygma Berzerk and gained the band worldwide attention. 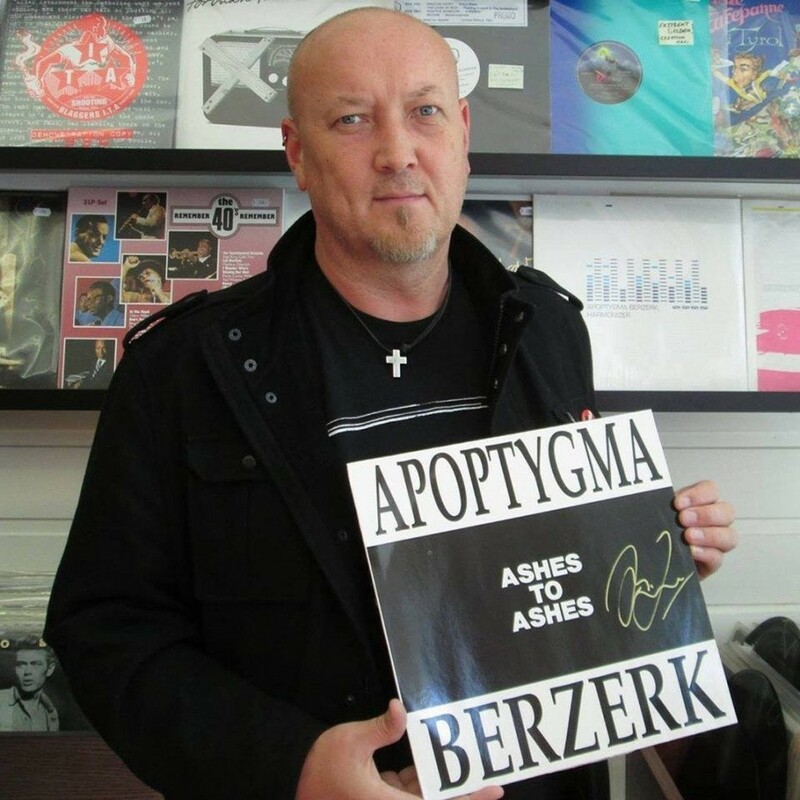 Don’t miss out on the rare Apoptygma Berzerk vinyls, cassettes and more which are available here. 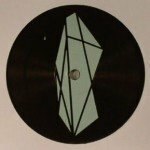 What is '(Filtered) Pulse' all about? 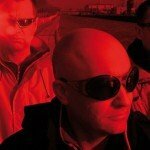 Daniel B. from Front 242 explains.